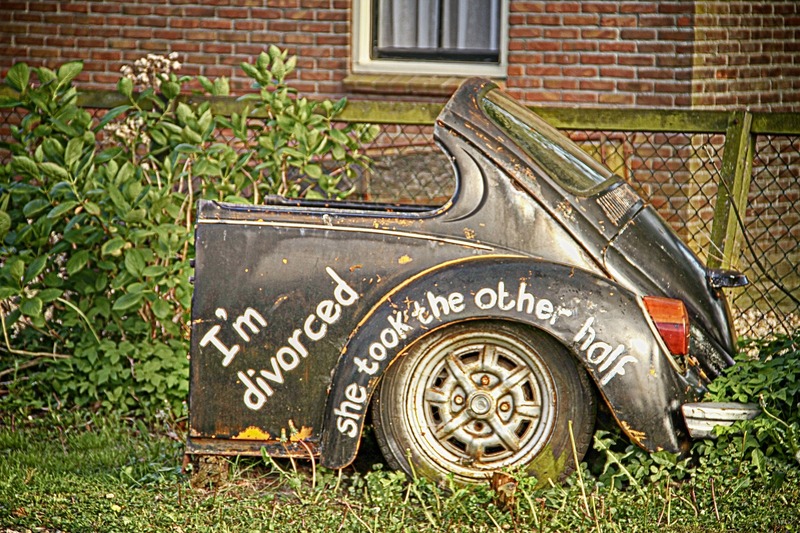 Divorce. It’s such a bummer of a word. And going through a divorce is an even bigger bummer. But guess what? It doesn’t have to be that way forever. I remember sitting down at the beginning of my mandatory divorce education class and seeing a smiling couple walk into the room holding hands. “Surely, they aren’t getting a divorce,” I thought. But sure enough, they were. How could they be ending their marriage together and still remain friends? That was the question of the day.But as I went through the process myself, I learned a few things along the way. Of course, every situation is different but there are few rules of thumb to follow that might make your life a little easier. 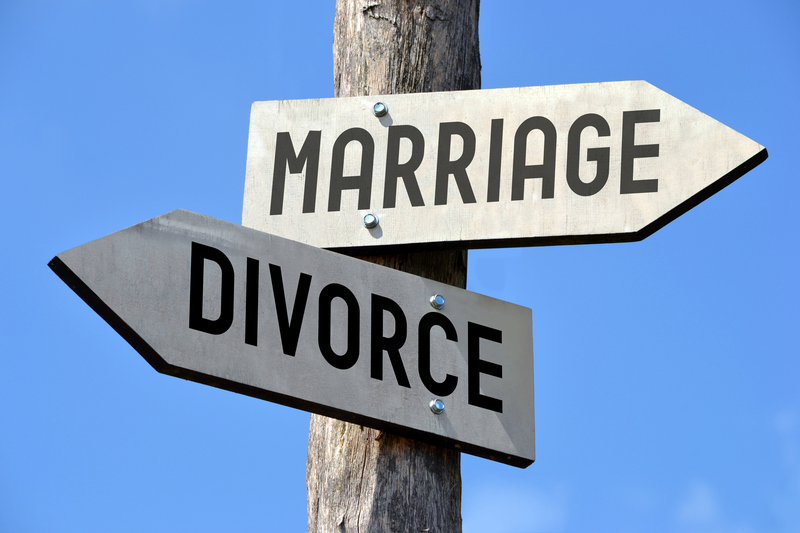 It had been several months after my divorce before I met my ex-husband’s girlfriend. Although our lives were completely separate from one another, we were inseparably connected and it was going to stay that way for a long time. My one-year-old son had already began calling her mommy. This is the woman that my ex-husband had chosen. No amount of tantrums or harsh words was going to change that. I needed to make the best of it, so I did. “Can I meet her?” I asked my ex-husband when I came to pick up our son. “Uh,” his eyes widened. “Yeah, just a sec.” As she climbed the stairs and came into view, she was pale as a ghost. I propelled myself forward and gave her a HUG. That one action brought down all the walls. “I hope you guys will be happy and maybe one day we can be friends,” I said and I truly meant it. My ex-husband’s jaw was to the floor. I didn’t know her and she didn’t know me, but whatever happened in the past didn’t seem to be as earth-shattering as it once was. Even if your ex-spouse took a blood test and he has pure evil running through his veins, HE STILL HAS FEELINGS. After I got remarried, my husband, Ray, was the one who taught me this important concept. As conversations would come up, I would often hear him say, “How do you think [your ex-husband] would feel about that?” My knee-jerk reaction would be, “Well, I don’t care what he thinks.” But after a while, I realized that was obviously not the right way to look at things. If he is ten minutes late dropping off the kids, he probably ran into traffic. If child support is a little late one month, maybe he lost his job. Consider his situation. Don’t be nit-picky. It never helps. So now, before any conversation I have with my ex-husband, I try to first think about his situation and how something could be handled to make both of us happy. It works like a charm and guess what, he does that same thing too. It is really important to me that my son comes to church with our family every Sunday. Although my ex-husband doesn’t attend church himself, he will drive 60 minutes early Sunday morning and bring our son home in time to go to church because he knows that it is important to me. I try as best I can to reciprocate that in other ways. But even if there is no reciprocation, it is still important to always be kind. Do unto other as you’d have done to you. The golden rule still stands true today. You’ll never regret being kind, but you will most certainly regret being unkind. When I first got divorced, I felt like I had to explain to everyone why this was happening, as if the more I explained it, the more justified I would feel. 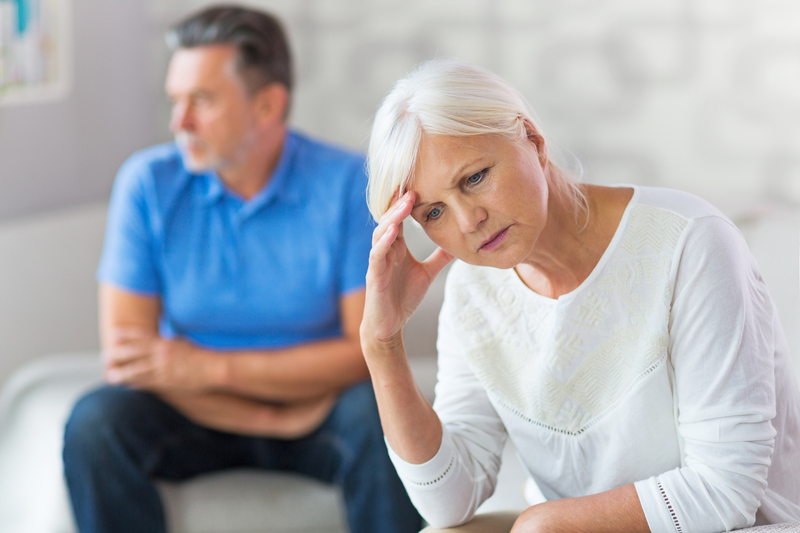 I’m sorry if this is a little blunt, but most people DO NOT want to hear about every last gory detail about how awful and spineless your ex-spouse is. It’s like constantly living in one of Dante’s nine circles of hell and bringing everyone around you down there as well. Pull yourself out of this endless abyss. There’s more to life than living in bitterness. If you want to vent, do it through the right channels such as a close friend, your mom, a journal or a counselor. Wooden signpost with two arrows and black words on them. I am not the same person I was when I got divorced. Neither is my ex-husband. So, that’s why when painful memories from the past creep into my mind, I don’t even entertain the thought. 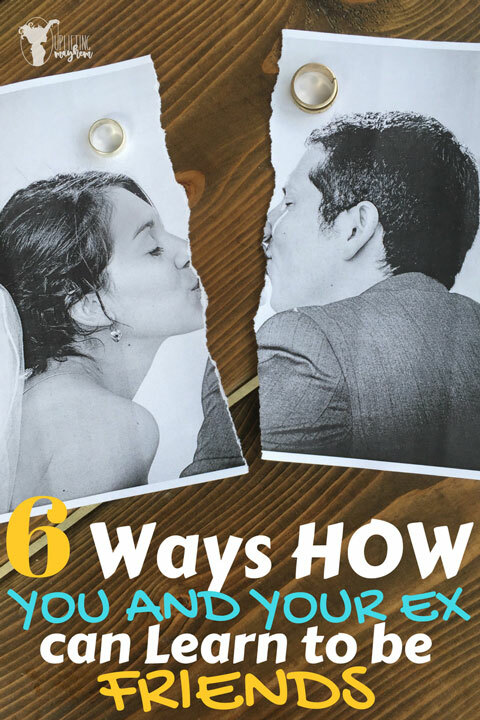 I got divorced more than seven years ago, JUST LET IT GO! He’s changed. I’ve changed. Plus, if you have any plans of getting remarried, your ex-husband’s annoying bathroom habits are not a great topic of conversation on a first date. When you don’t leave the past where it should be, EVERYONE can see it except you and it will ruin your life. When my ex-husband and I met to discuss the stipulations of our divorce. Emotions were in its most raw form and neither of us anticipated the battle that was about to unfold. If you’ve ever seen two grown adults yell loathsome words of anger and disgust, it’s not a pretty sight. And the silence that followed, pierced deeper than I ever thought possible. As our conversation ended and the front door slammed shut, I knelt on my living room floor and cried. It is so hard to see past the anger and hate, but as time goes by, it won’t sting as much as it did before. So, if you’re reading this and you’re going through a divorce right now, there is a light at the end of the tunnel. 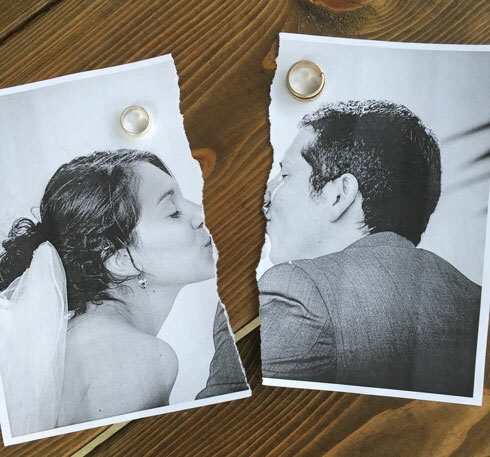 If you are already divorced, it’s not too late to mend a broken relationship. If you know someone who has been or is currently going through a divorce, don’t judge them, just love them. Important note: This article in no way condones abusive behavior whether mental, physical or emotional. If you are a victim of such abuse, please contact the appropriate authorities.